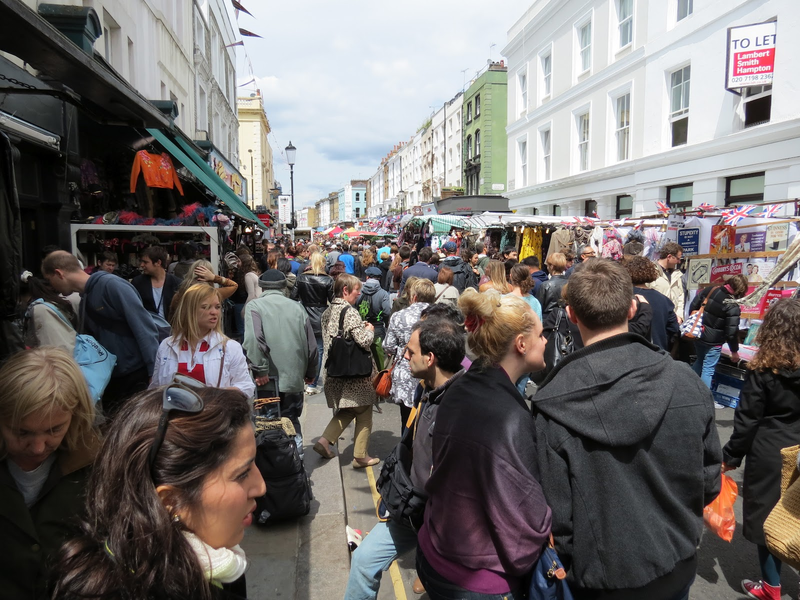 Labour Councillor Pat Mason has written to Planning Minister, Don Foster, to protest about the disastrous planning law changes he has introduced only a week after visiting Portobello Market that won the Best UK Market Award. Kensington High Street, Notting Hill Gate, Ladbroke Grove and the Portobello and Golborne Road Market could be overrun with lines of betting shops, PayDay lenders, pawn shops and gambling premises after the government introduced new planning rules this week that removed the right of residents to be consulted about what happens in their locality. From this week, Kensington and Chelsea Council and local people are now powerless to stop paper shops, cafes, restaurants, public houses, laundrettes and other independent shops being turned into betting shops and gambling premises. Local communities and the Councillors they have elected have been disenfranchised, whilst big business and developers can now set about wrecking fifty years of careful local planning, ruining the character of any area they choose in the process, and the government is allowing them to do it. 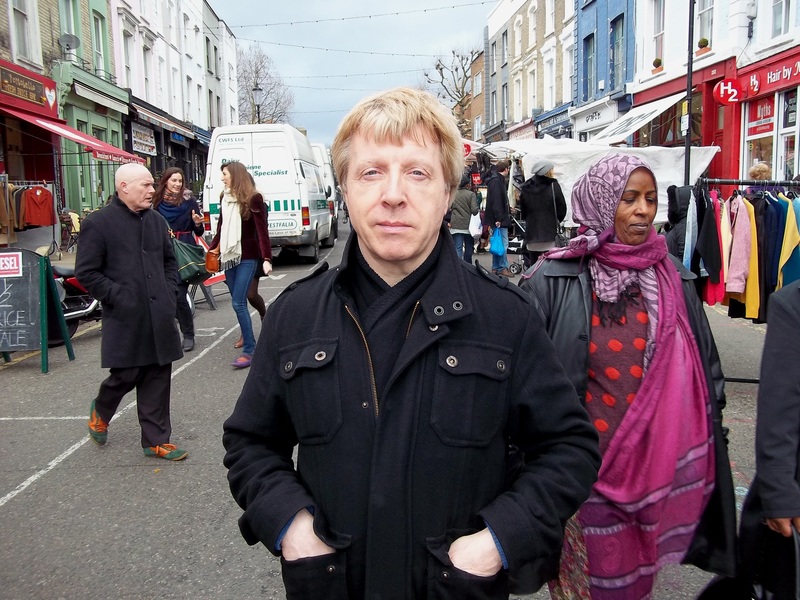 Labour Opposition Group Councillor Pat Mason said, “Tearing up our planning laws and axing our residents right to be consulted on what happens in their local area is utterly undemocratic and likely to ruin the character of Portobello and Golborne Market making it less attractive for visitors. The Tory-Liberal Democrat government has totally reneged on its promise to give local people more say in their local area, and to protect the character and economy of our borough. Shame on them for telling yet another lie”. The campaign for Colville kicked off yesterday with a fantastic leaflet drop in targetted areas. 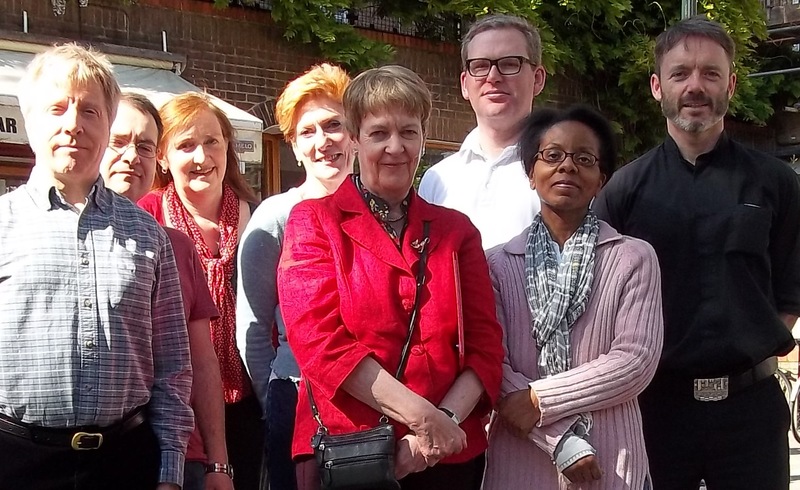 The Colville Action Team launched what will be a highly organised campaign with eager team members enjoying the rare sunshine; perfect campaigning weather. Meeting up at the Tabernacle for a drink and relaxation, sitting Councillors were hugely grateful for the support from members. Campaigning can be fun, so do join us next time. After an agonising waiting game, possibly millions spent on consultants’ reports, Council reports and countless hours of officer time, a long-predicted announcement has been made. There will be no Crossrail station at Kensal Gasworks. Council Leader Sir Merrick Cockell stated in a letter to supporters dated 26.4.13 that the station has no support from ‘either the Department of Transport or the Mayor of London’. The Opposition Labour Group had been informed by inside sources as far back as May 2010 that it had been acknowleged privately that there was no chance whatever for a Crossrail station at Kensal Gasworks, a large brownfield site next to Ladbroke Grove Sainsbury’s. But the Conservative Group lambasted them for repeating this unwelcome news, and continued to push at the closed door of TfL and the Mayor’s office. Indeed, the Labour Group had been calling for a Plan B to be worked up by a cross-party working group as far back as March 2012. At the Council Budget meeting this year, labour Leader Councillor Judith Blakeman called for a feasibility study on a ‘21st Century Travel Plan’ including the possibility of a tram link between Kensal and the future transport super-hub at Old Oak Common. But once again the Labour Group was shouted down and the study refused. 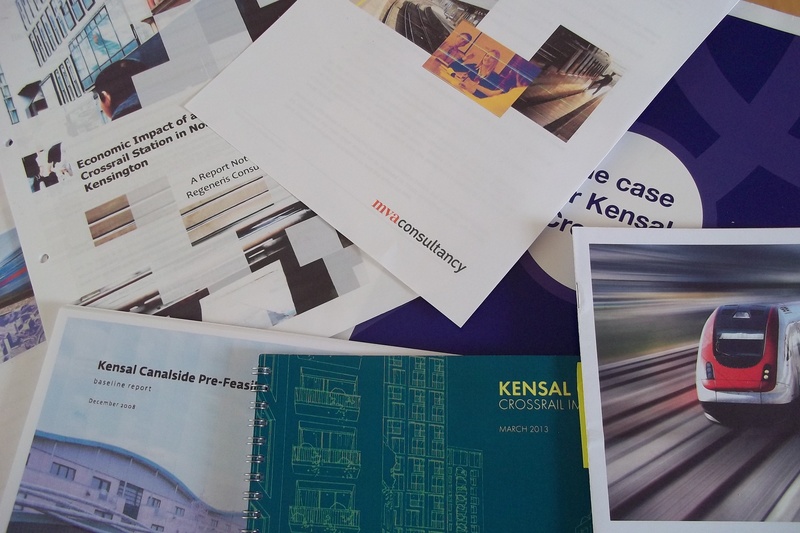 Just two months ago, in line with Labour suggestions, a Kensal Working Group was finally established, and on 26 April Sir Merrick Cockell wrote to Crossrail supporters with the sorry news of the end of his Crossrail dream, mooting Labour’s suggestion of a link to Old Oak Common. You have, in the past, been supportive of the Royal Borough of Kensington and Chelsea’s plan for a Crossrail station in Kensal. We have been engaged in campaigning for a station for several years, and we remain convinced of the impressive regeneration such a station would aid. I met with the Transport Minister Stephen Hammond MP, along with Sir Malcolm Rifkind MP, last week to discuss our proposals. Unfortunately I have to tell you that at that meeting Stephen indicated our plans did not have the support of either the Department of Transport or the Mayor of London. The reasons for that lack of support remain frustratingly unclear. On a more positive note, the Minister went on to say that that the Department of Transport would be glad to work with us on “alternatives” that might include some form of Heathrow-style monorail. Clearly that is an intriguing idea but in the absence of any detail about what precise form the alternative would take, what capacity it would have, and crucially, when it would be built and where it would stop, it is impossible for us to make any sort of judgement about whether such a service would be a genuine alternative to a Crossrail station. It follows therefore that the fight for our station must go on. I hope that I can count on your continuing support while we give this fight one more round. In particular I would ask that you use all your channels and influence to get our case heard as widely as possible. The economic and regeneration arguments for our station are as you know overwhelming. It there are genuine technical reasons why Londoners have to forgo those benefits, we believe those reasons should be spelt out so they can be scrutinised and solutions found. If you want to discuss any of this further please do get in touch.